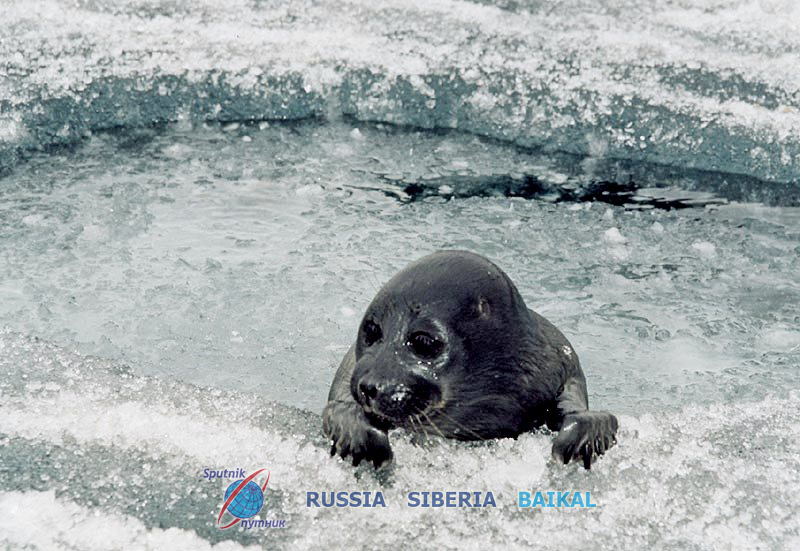 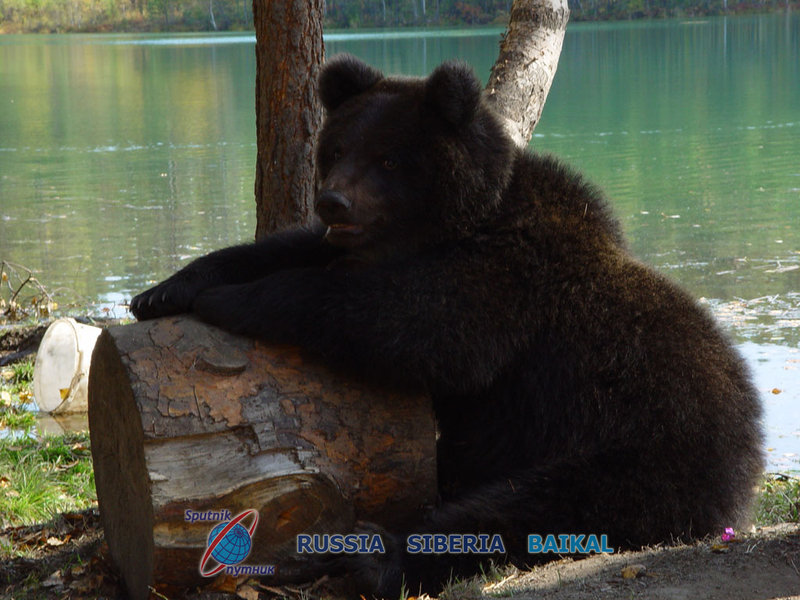 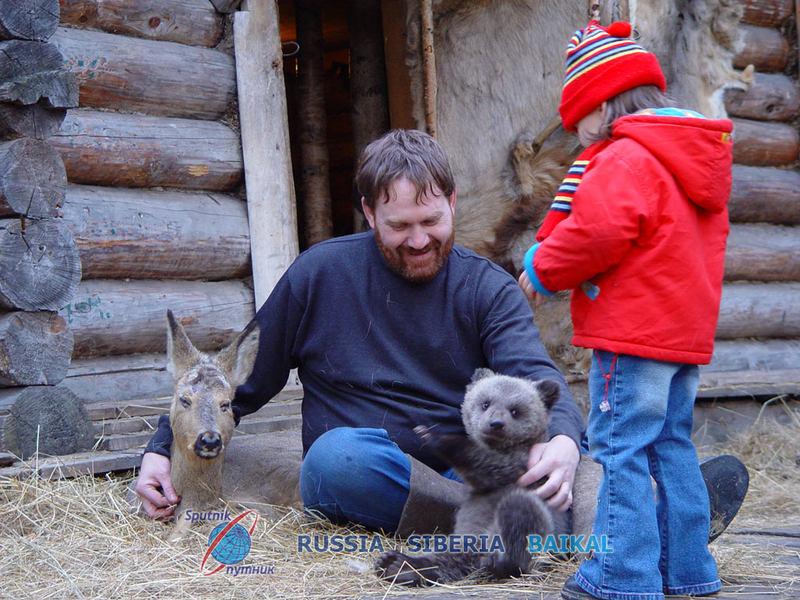 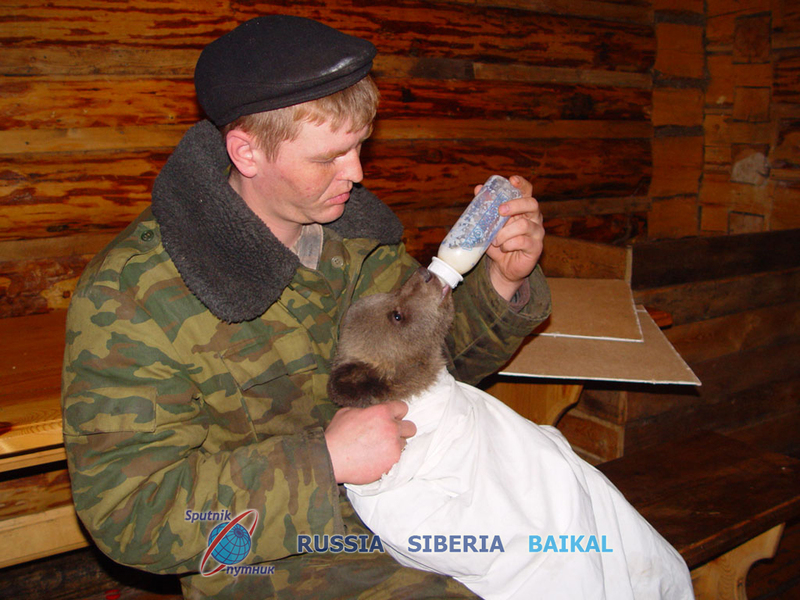 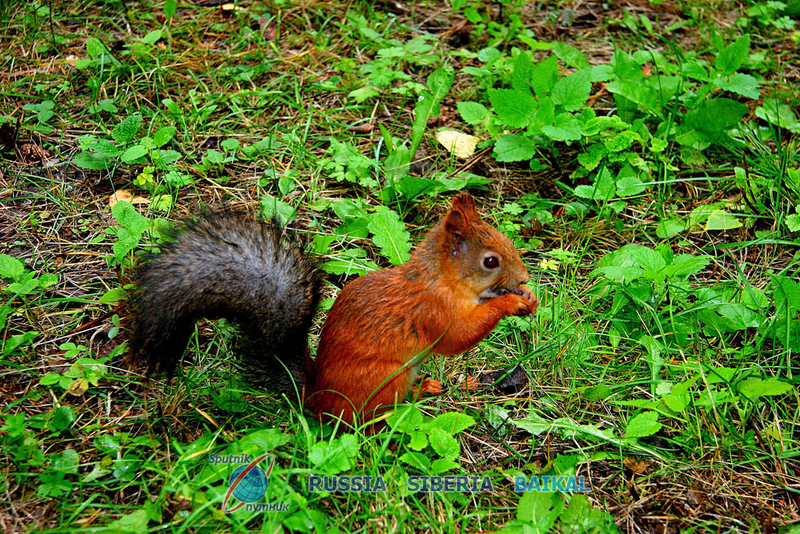 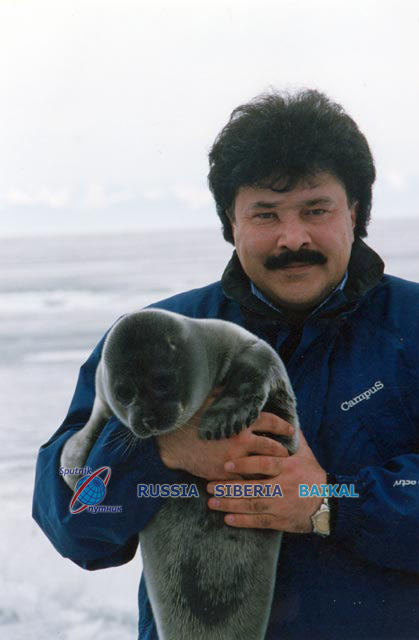 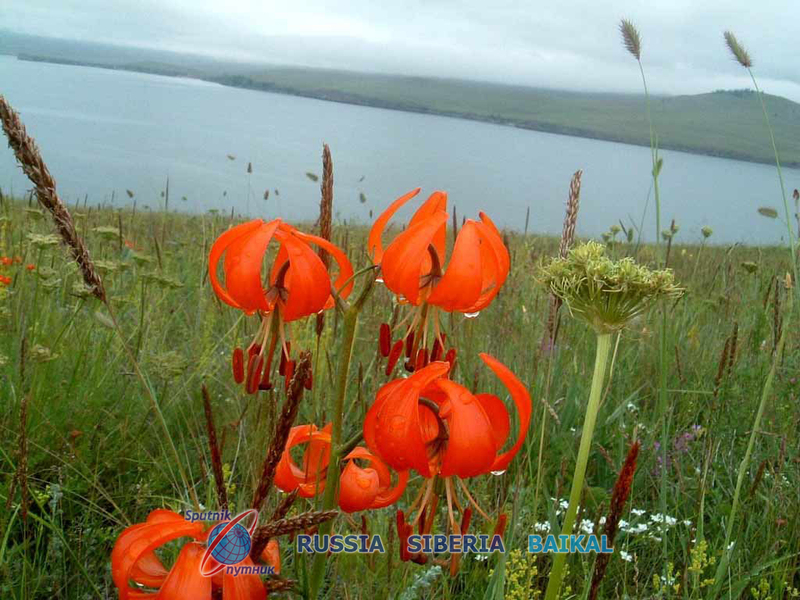 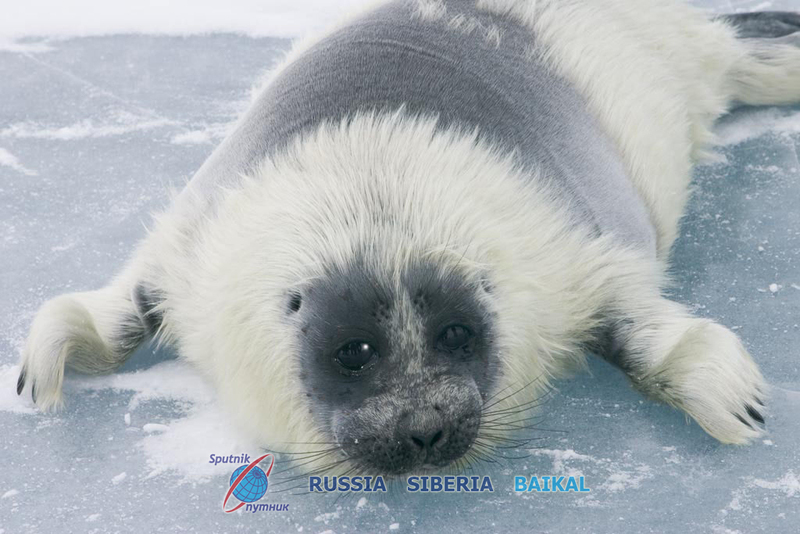 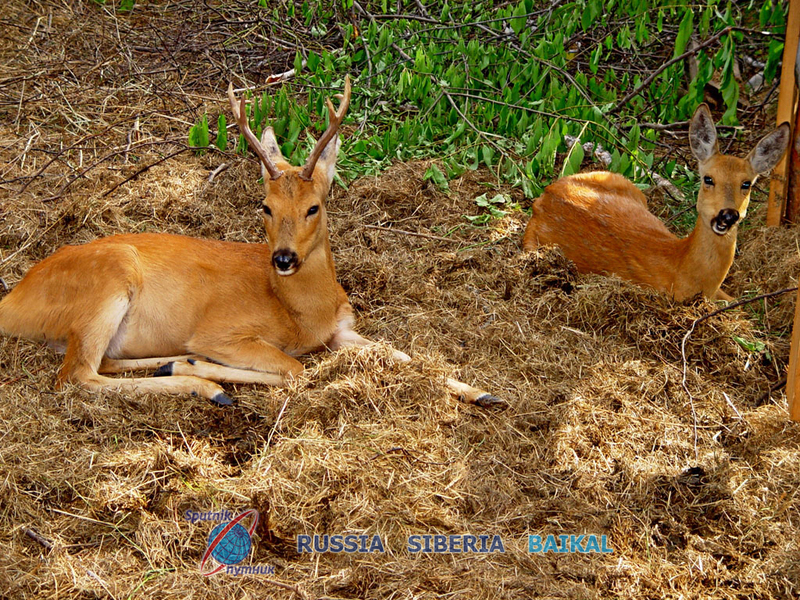 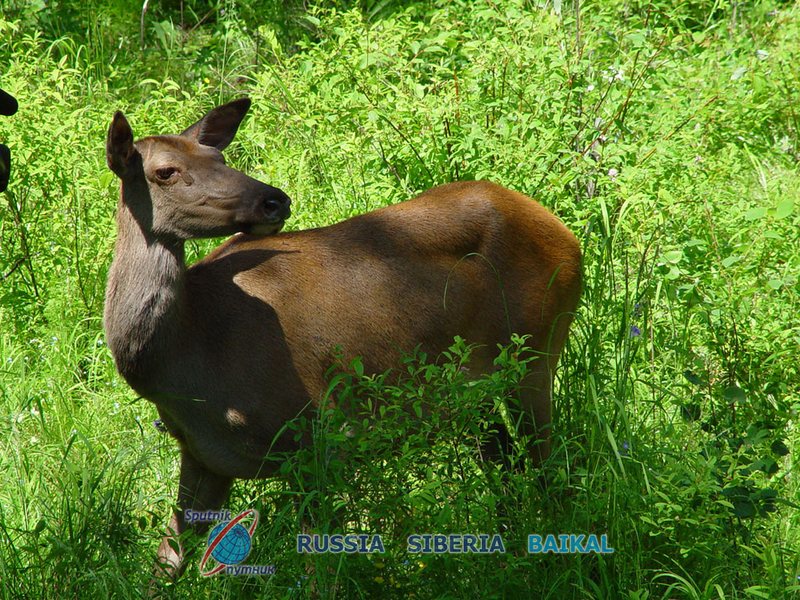 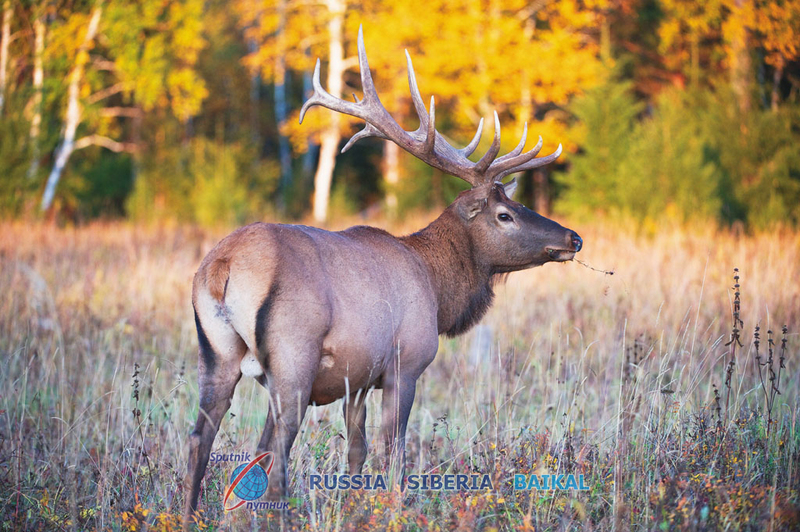 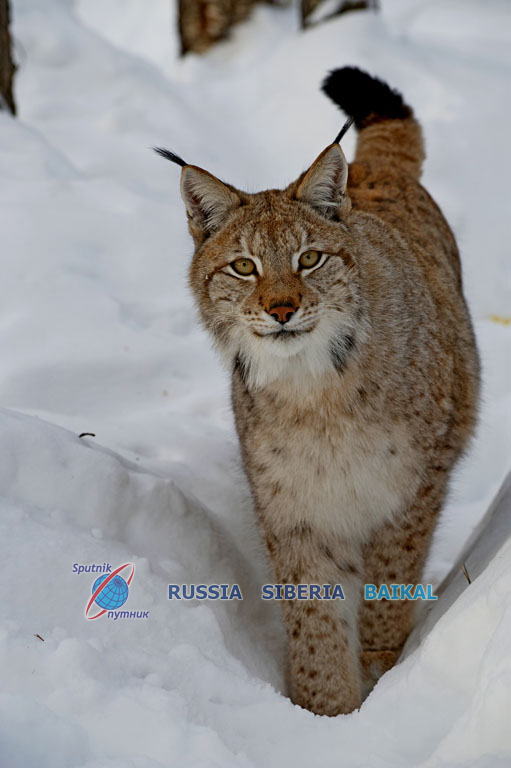 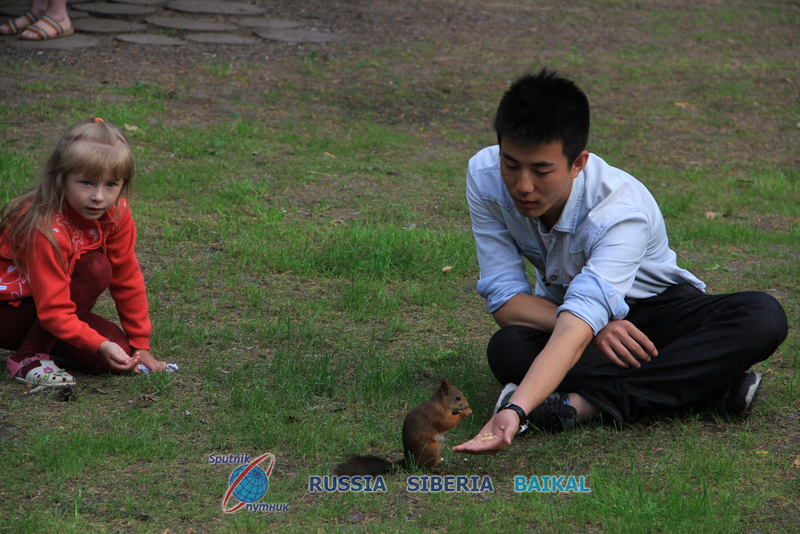 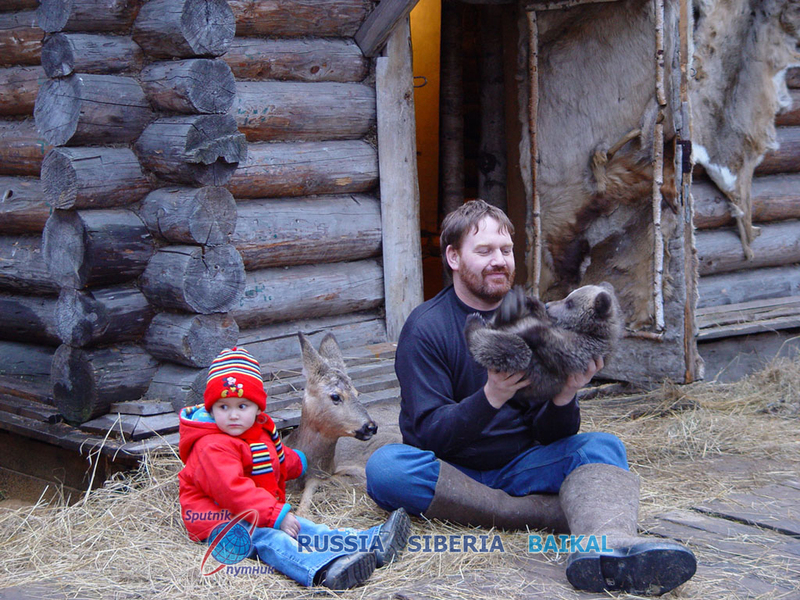 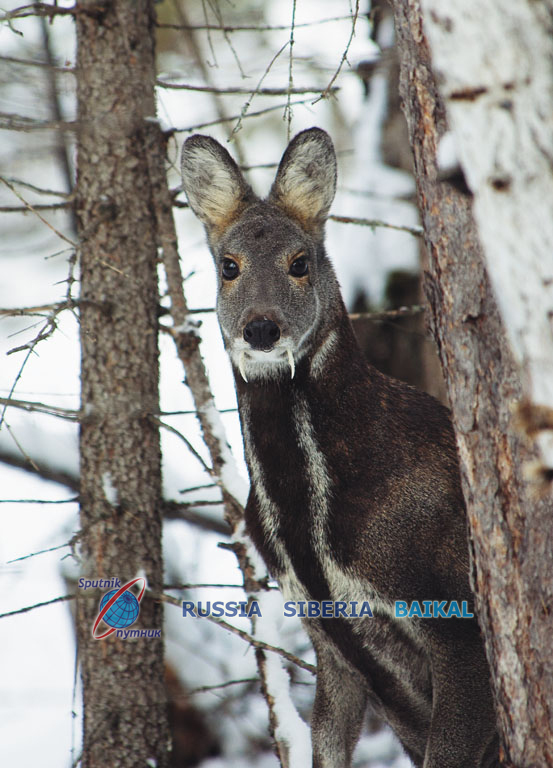 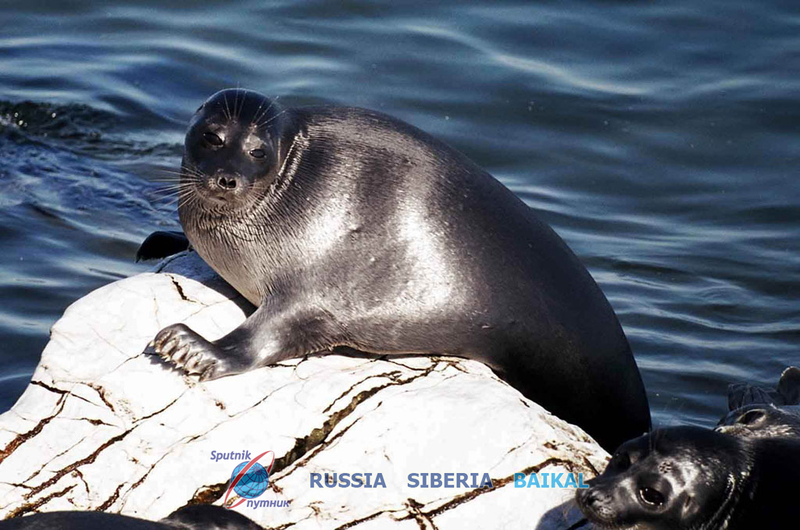 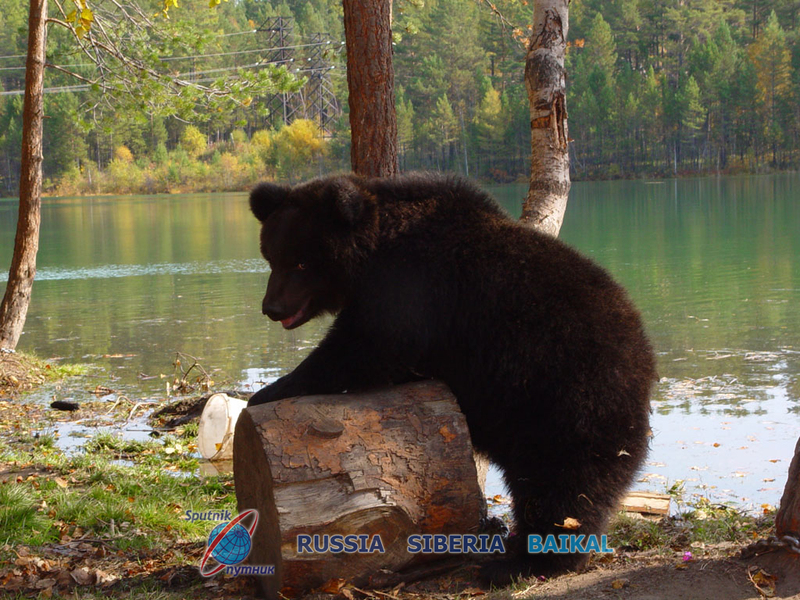 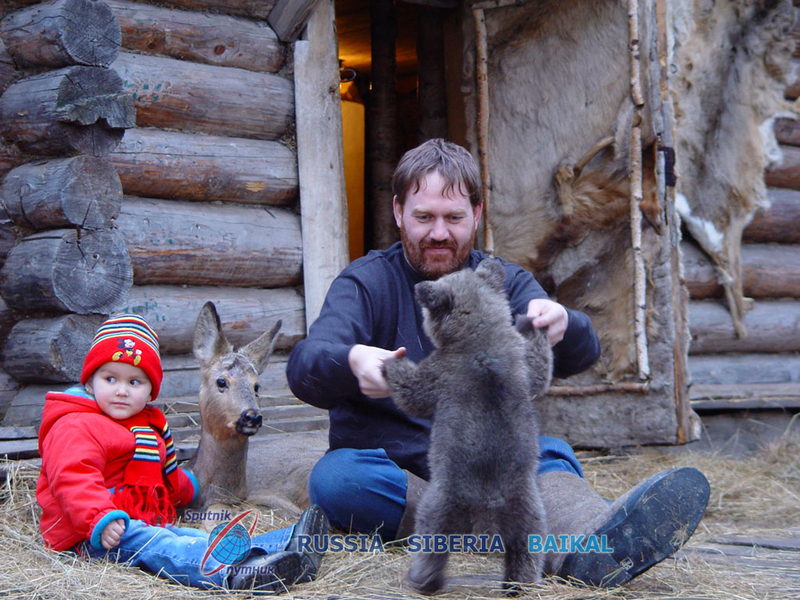 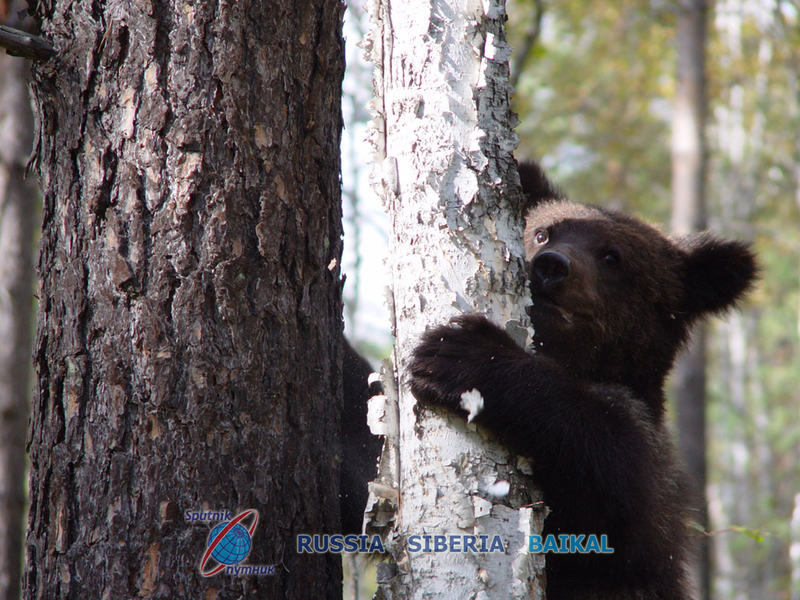 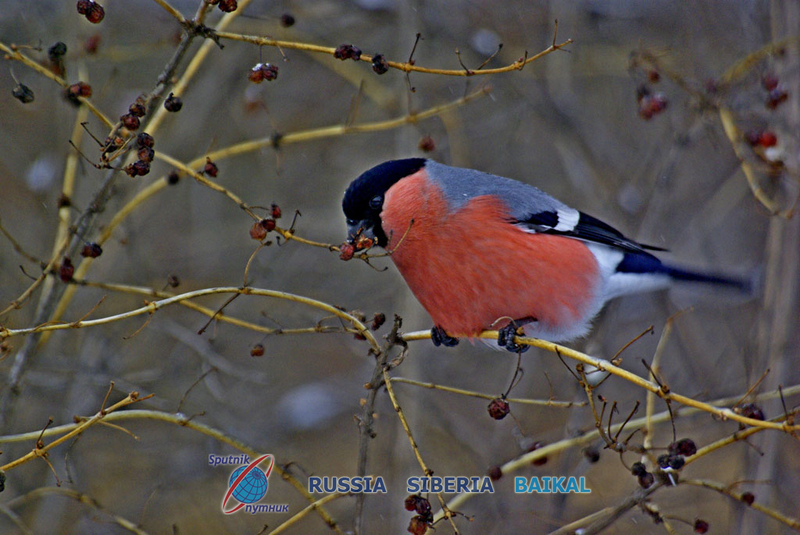 Irkutsk international travel bureau "SPUTNIK"
Wildlife in Baikal area is highly abundunt. 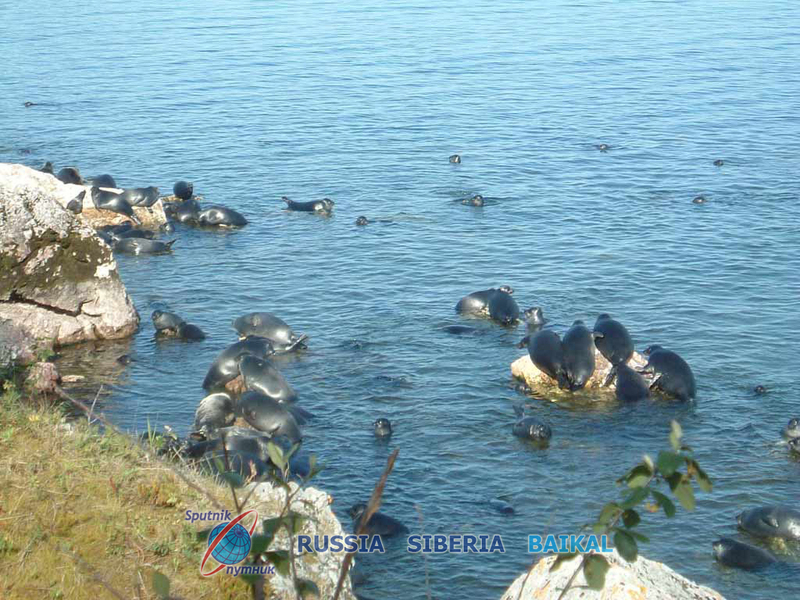 There're more than 3500 species of plants and animals in the lake. 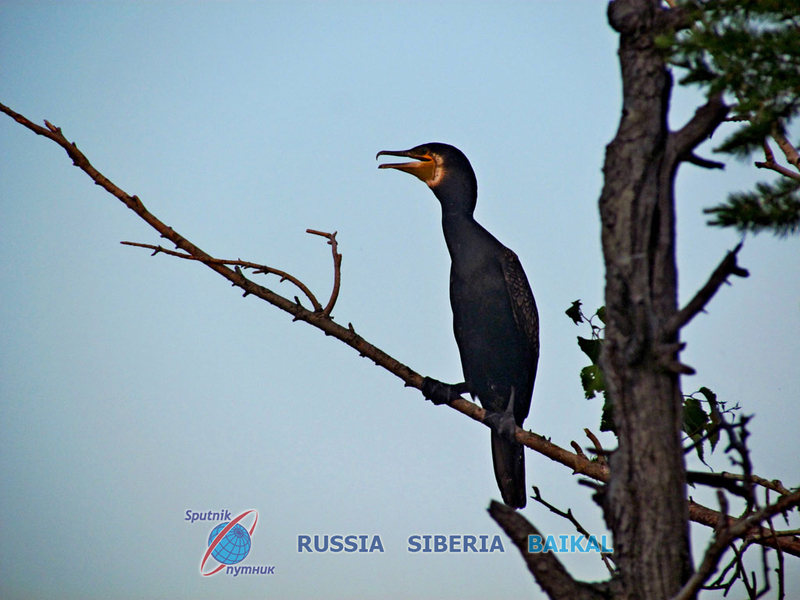 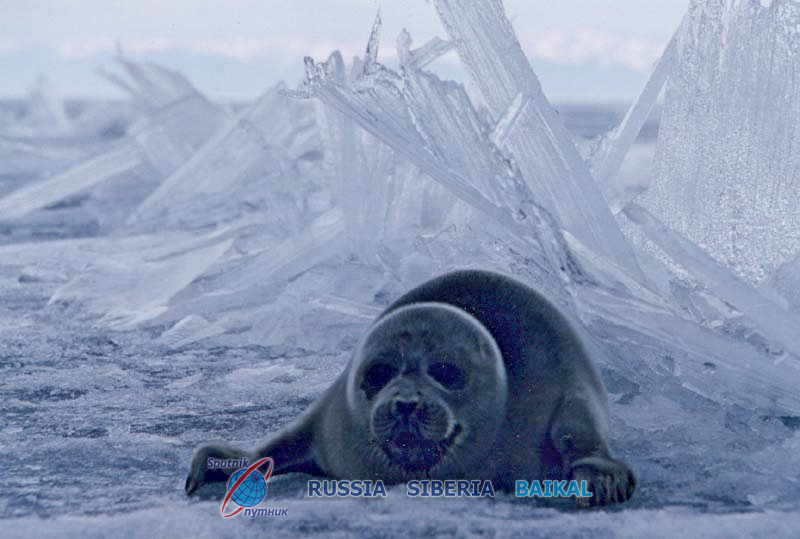 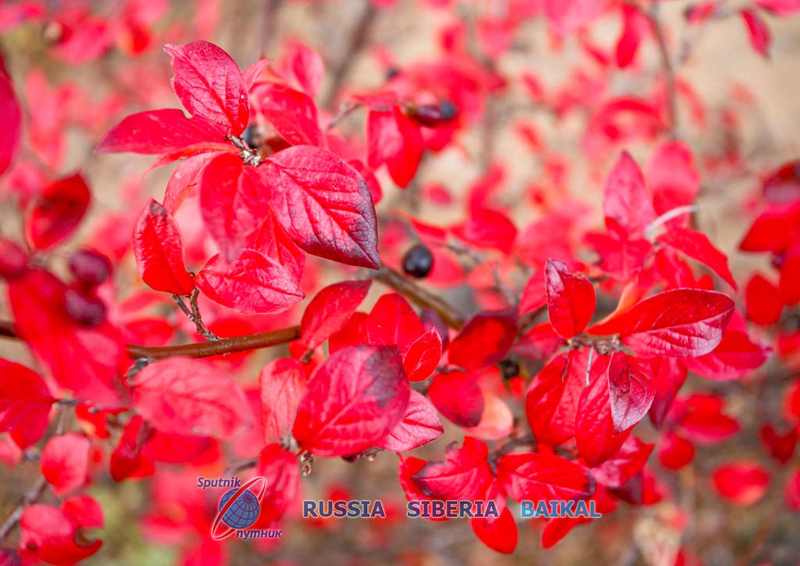 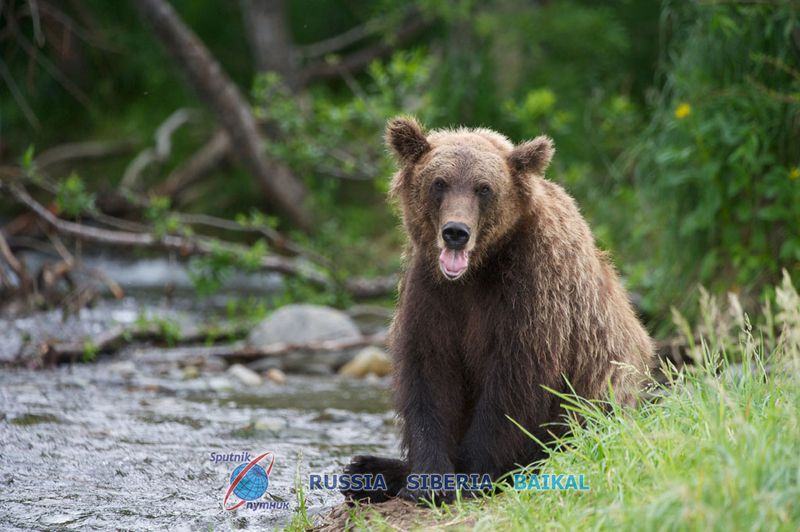 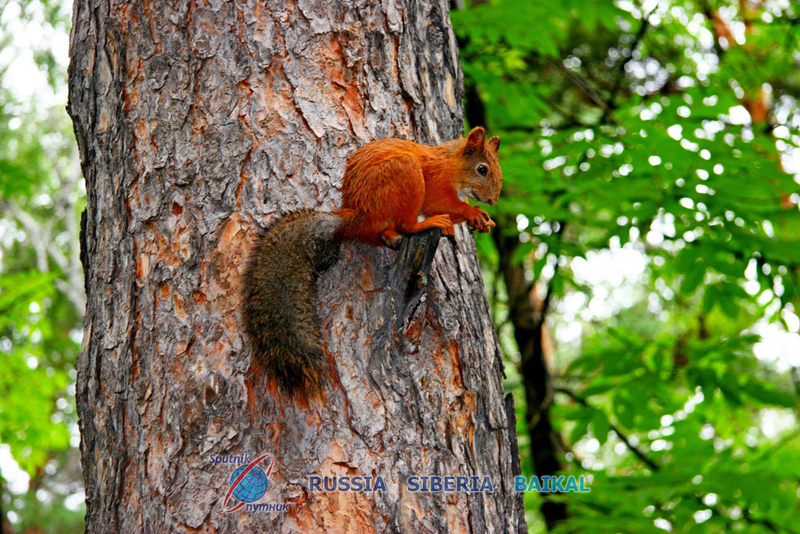 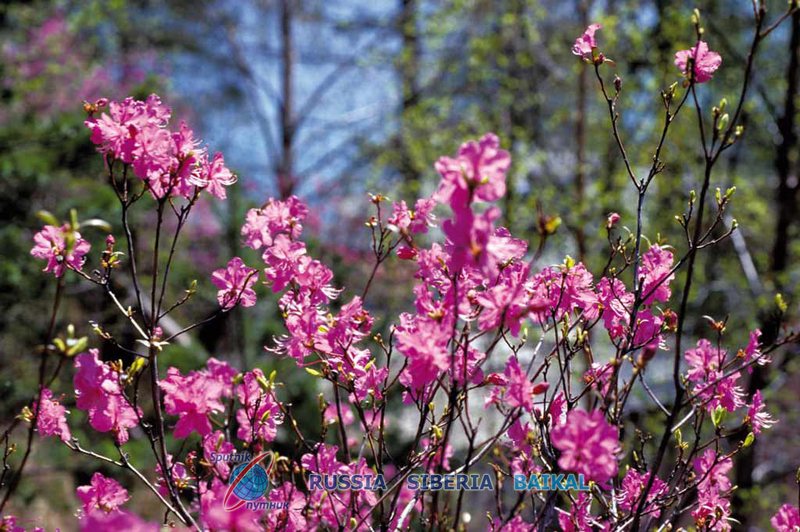 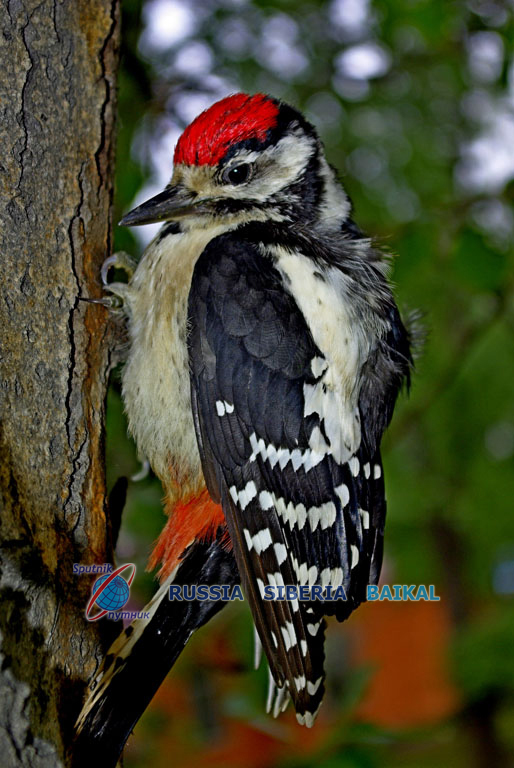 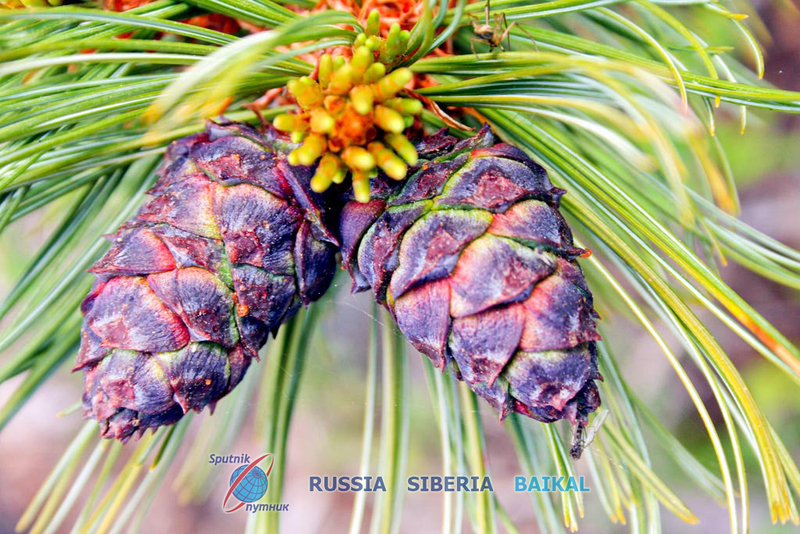 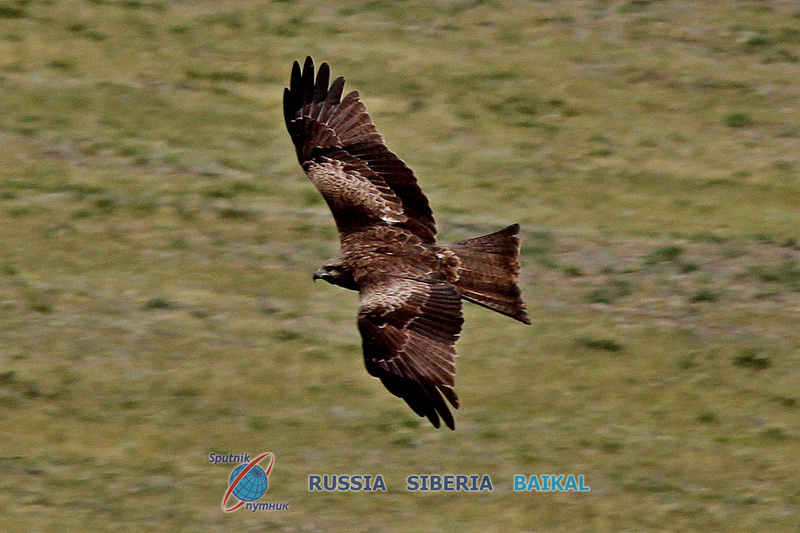 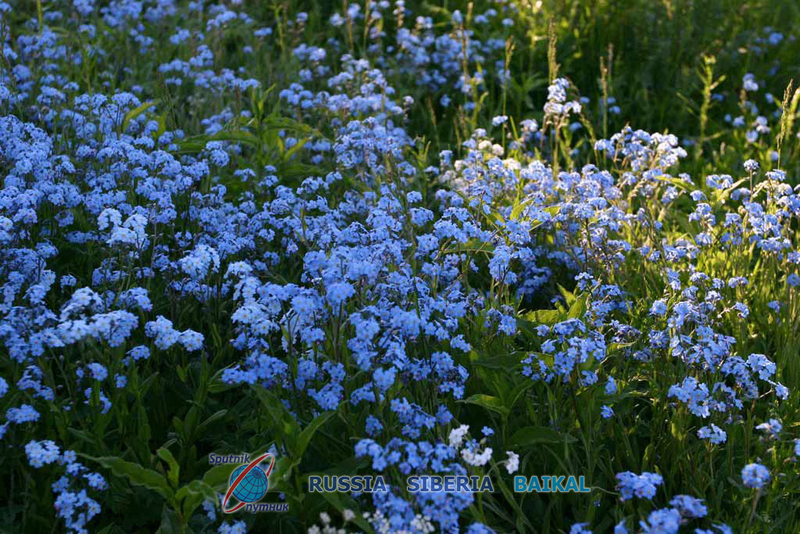 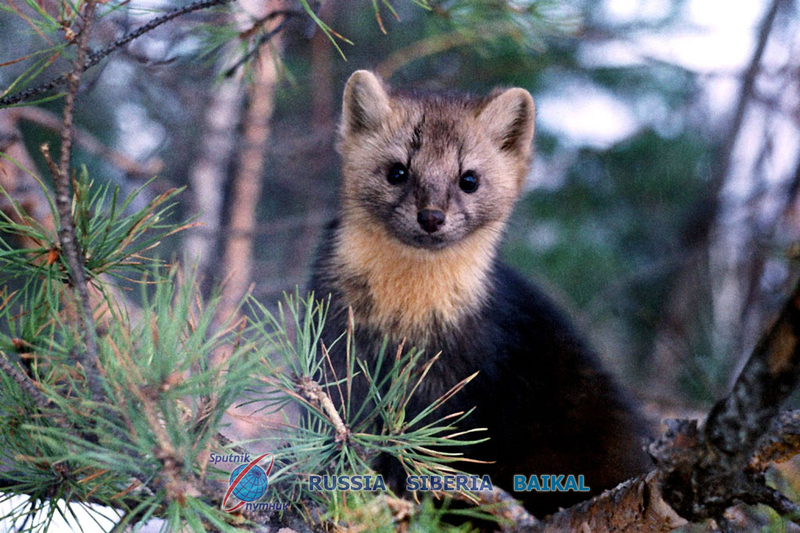 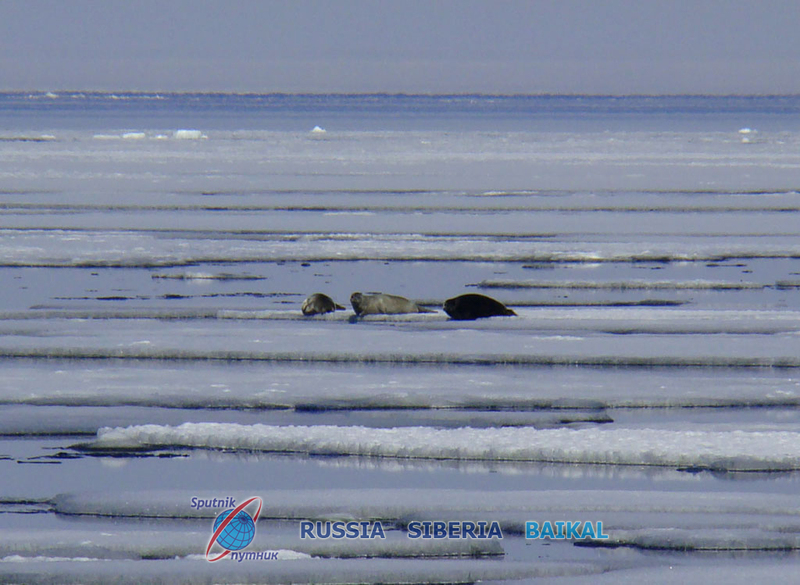 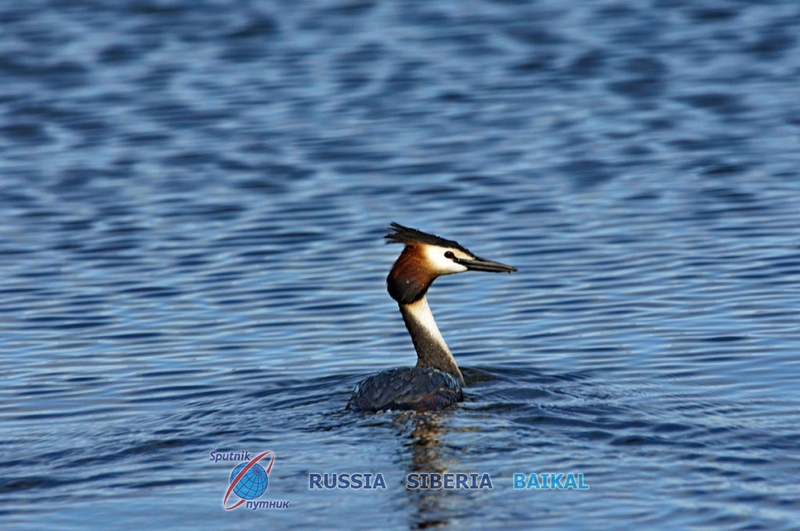 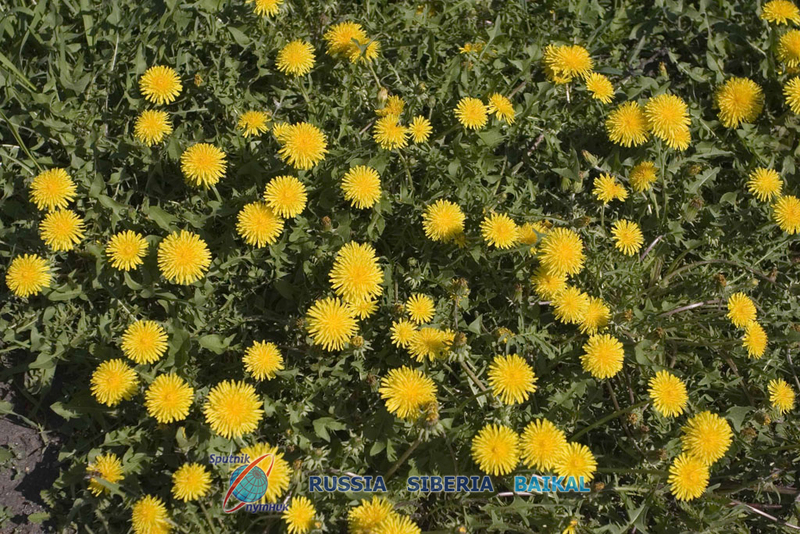 About 84% of them are endemics, which means that they can be found in Lake Baikal only, and nowhere else in the world! 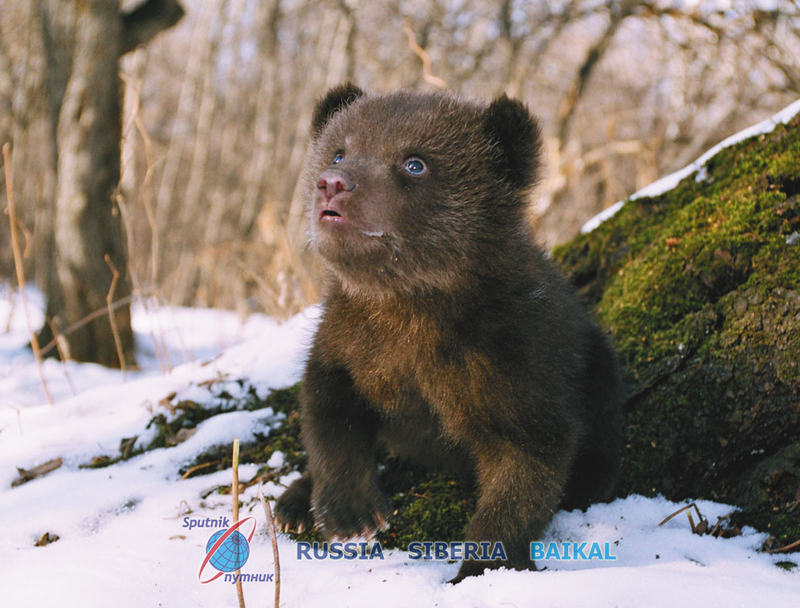 © 2018 Irkutsk international travel bureau "SPUTNIK"